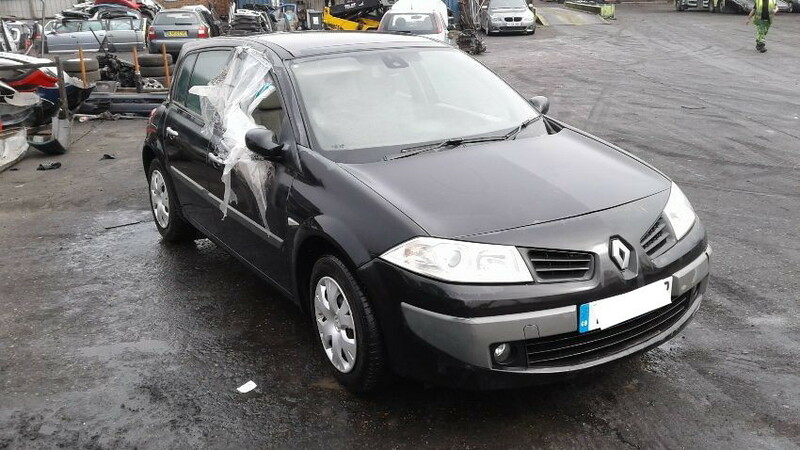 RAW2K is the number one British car auction site for used, seized and salvage Renault vehicles. 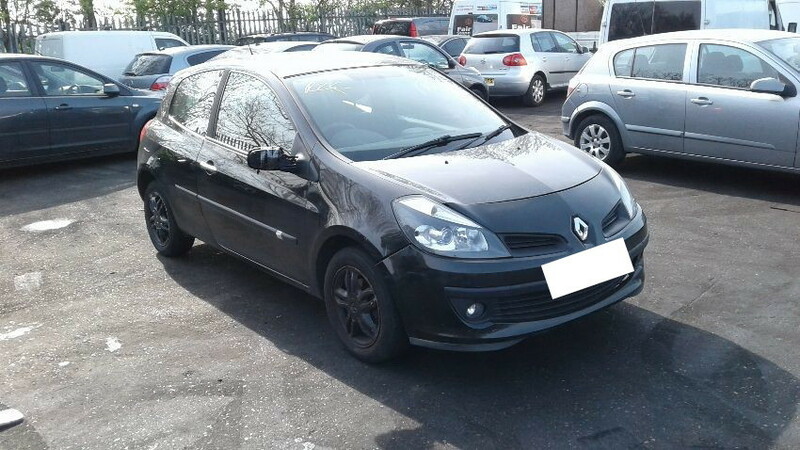 Our mission has always been to provide you with a fast, cheap and easy way to find your favourite Renault, so we take care to maintain a great selection in our online car auctions. 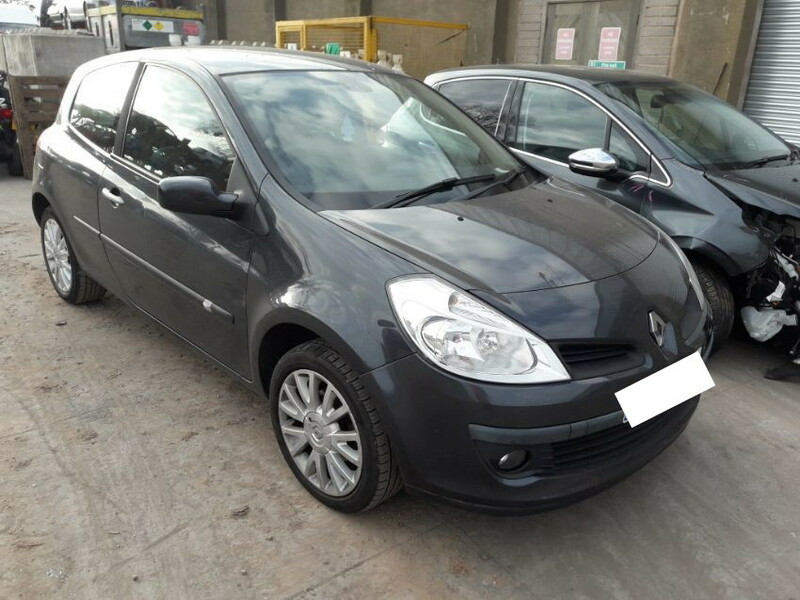 You can find listings for a broad range of makes and models, from family favourites like the Renault Clio and Renault Megane all the way up to sturdy commercial vehicles like the Renault Trafic. 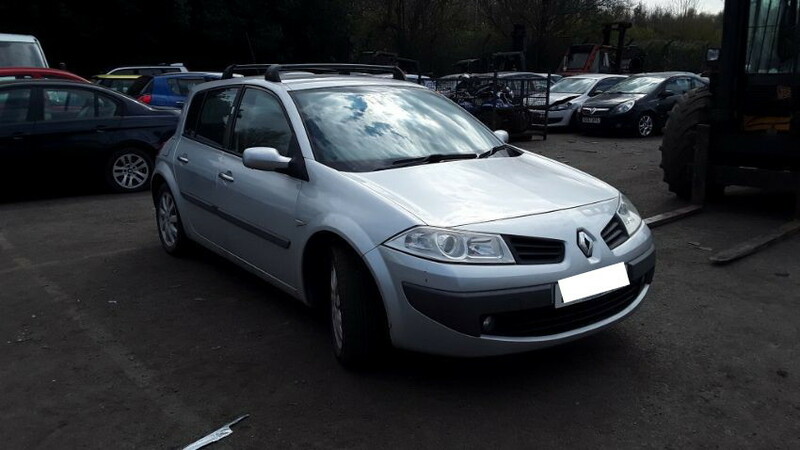 Our online vehicle auctions are refreshed on a daily and weekly basis, so if you can’t find what you’re looking for, it’s always a good plan to check back later! How do our online car auctions work? 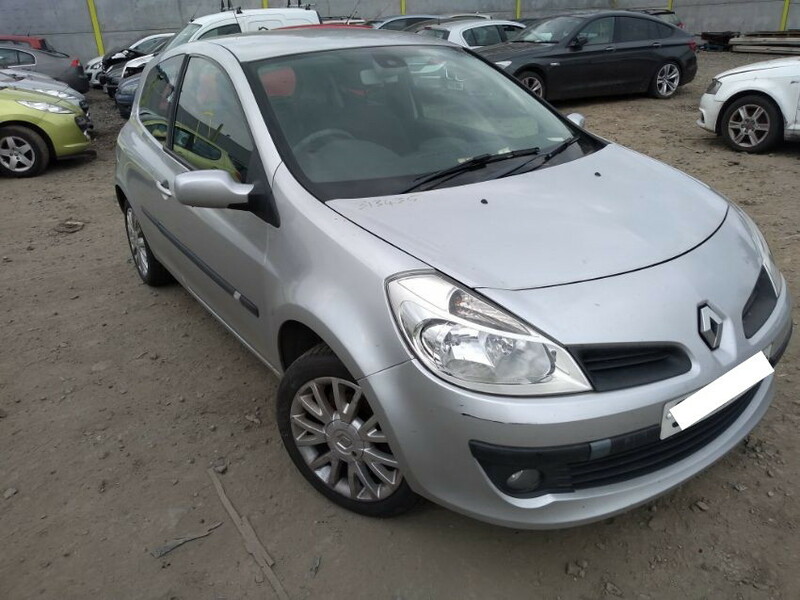 It’s dead simple; all you have to do is search, sign up, and then you can start bidding right away on our huge range of used, seized and salvage vehicles. That’s seriously all there is to it! You don’t have to have an account to use our search facility, which means that you’re free to take a look through our Renault listings to find your favourite model, with zero obligation on your part. Once you’ve found one you want, all we need is a few basic details for our sign-up process, and then you’re away! 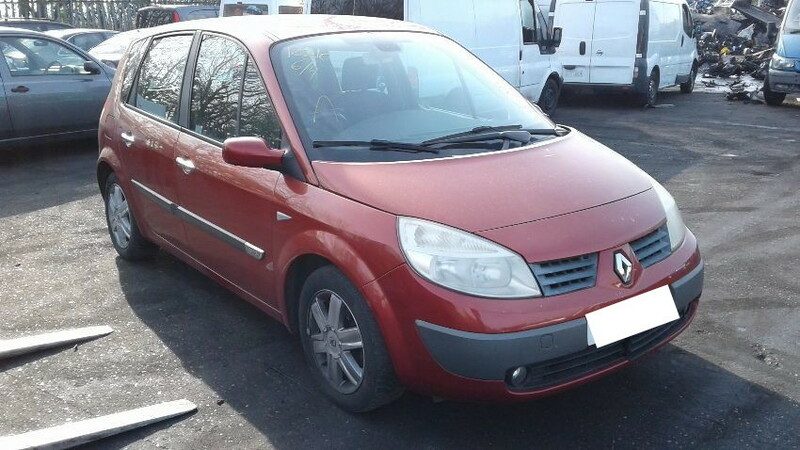 From then on, you’re free to place whatever bids your want on our extensive range of used, salvage or lightly damaged Renault vehicles. 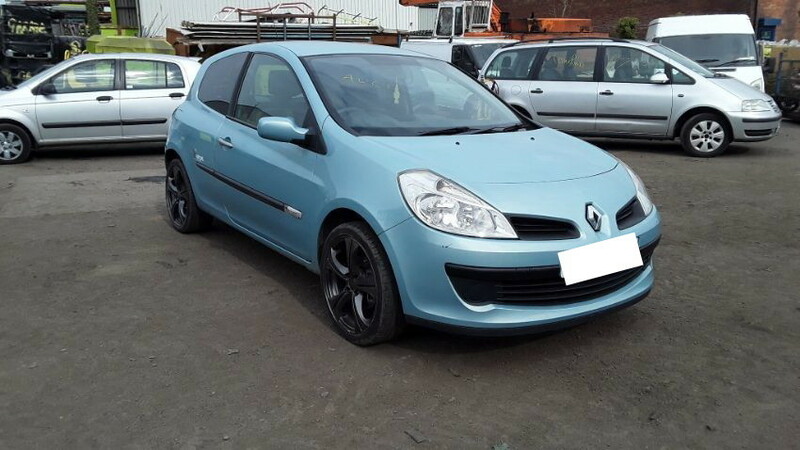 Why use RAW2K’s online car auctions to buy a Renault? There’s no shortage of reasons! 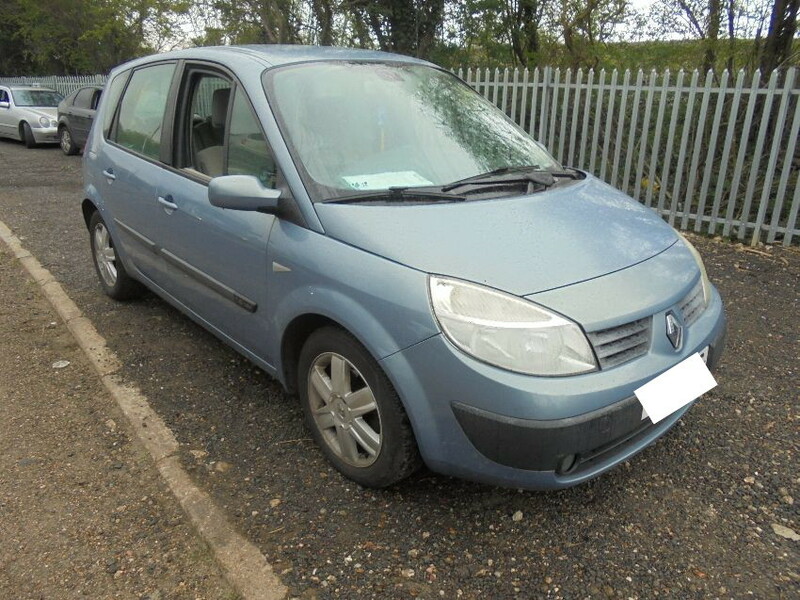 For starters, you could end up saving hundreds on buying a Renault at auction as opposed to buying one new. Of course, many of our customers aren’t necessarily even looking to find one in a driveable condition. 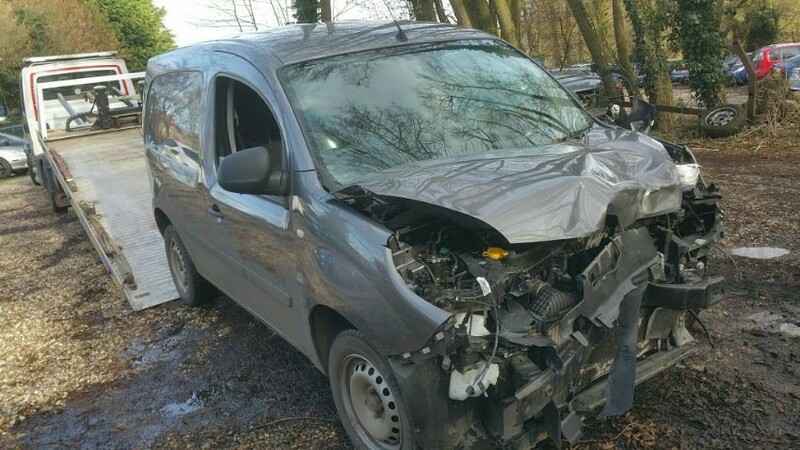 For those with the relevant know-how, there’s a lot of money to be made in ‘fixing up’ a damaged Renault to sell on in your own time. 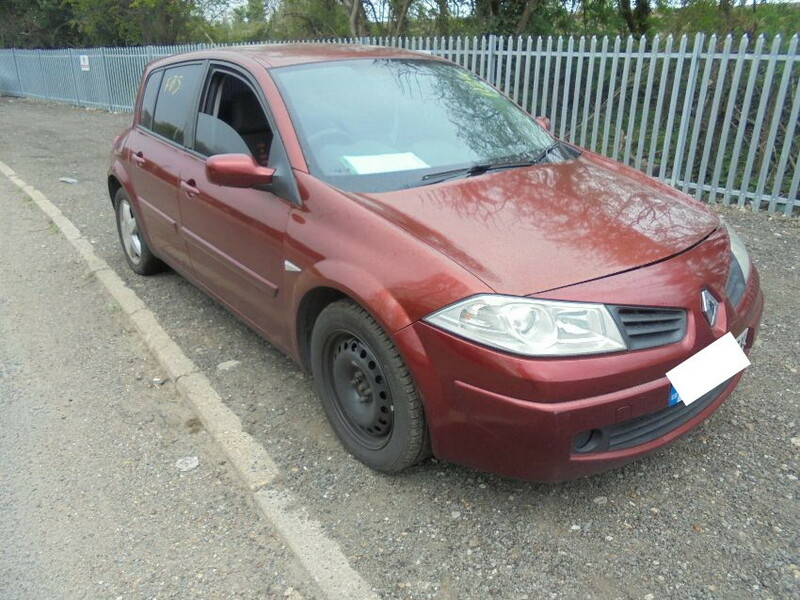 On the other hand, you might be after a specific make or model, such as a Renault Laguna. This might be for sentimental reasons (to replace your first ever car, for example), or because you’re looking for specific parts or replacements. Whatever the reason, online car auctions are a great place to look! How much are the auction fees when you buy an auction car? Auction fees can be sky-high at the most prestigious auction houses like Manheim, but here at RAW2K we make sure you don’t have to worry about them. There are no fees for businesses to buy a car, whereas for individuals it’s a one-time charge of £20 on your first purchase. After that, any further purchases are free! However, don’t forget to check the buyer’s premium (which varies between each auction car), which you can find full details of on each individual auction page.